If you have to undergo radiology in Toms River NJ, you may be interested in finding out if the facility you are visiting offers open MRIs. 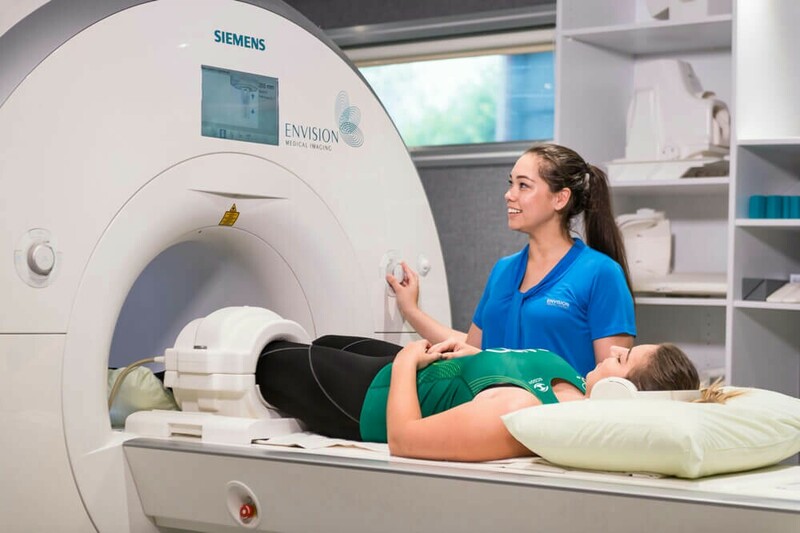 An open MRI can dramatically increase comfort levels during the MRI procedure, particularly among the very young, the overweight, and the claustrophobic. An MRI is a medical imaging machine that uses a combination of radio waves and magnetic fields to collect images of the organs and tissues in the body. It is a common misconception that MRIs use radiation or x-rays, but they do not. The traditional style of MRI is a cylinder and totally encloses the body. They are also noisy. The combination can create a very stressful situation for some people who have to undergo MRIs. An open MRI is open on at least two sides, and often three. Since the tube does not totally enclose the body, it is not as noisy and people generally find it easier to tolerate. The procedure for an open MRI is similar to that of a traditional MRI. Before the procedure, you will change into a robe and gown. You will need to remove any metal, such as jewelry, body piercings, and hair clips. Anything metal or with magnetic strips must remain in a locker outside the MRI room. You may have an IV line started so you can receive contrast material. It is common to have images taken both before and after the contrast material is injected. You will be helped onto a table and positioned in a comfortable position. The MRI technician will probably offer you headphones so you can listen to music during the MRI. If not, you may be asked if you would like to wear earplugs. Muffling the noise from the MRI machine makes the process more tolerable. While you may feel very alone inside the MRI machine, the technologist is on hand at all times. You will have a call button you can use at any time, and they can see you through the entire procedure. The MRI takes between 15 and 20 minutes.